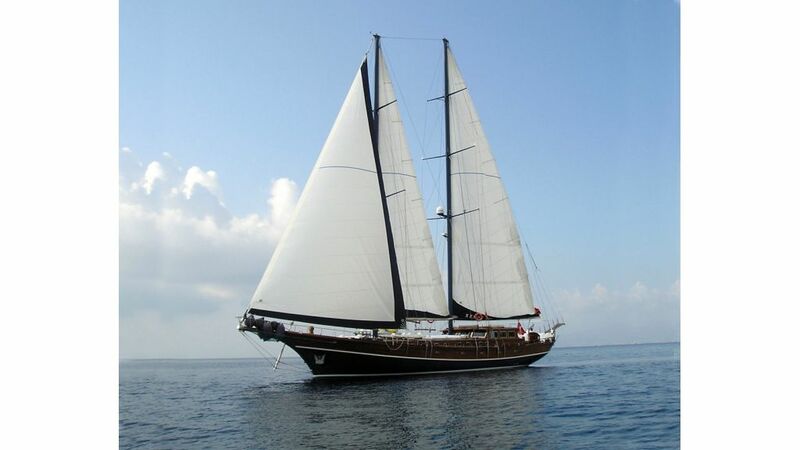 Xenos IV is the latest addition to the Xenos fleet. 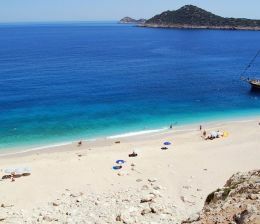 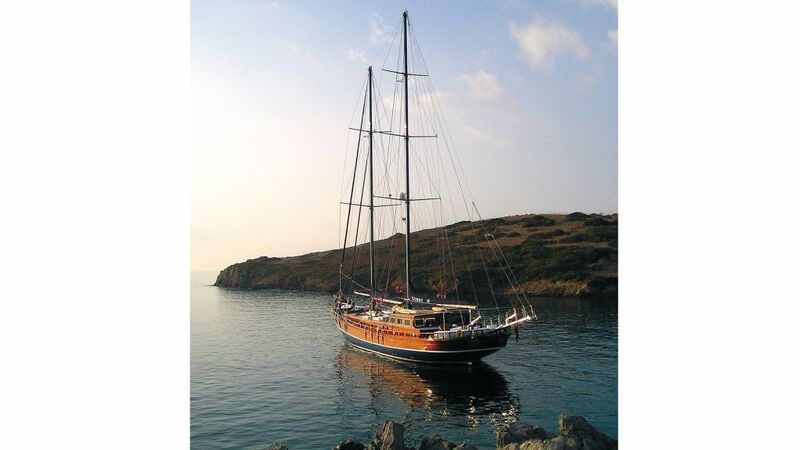 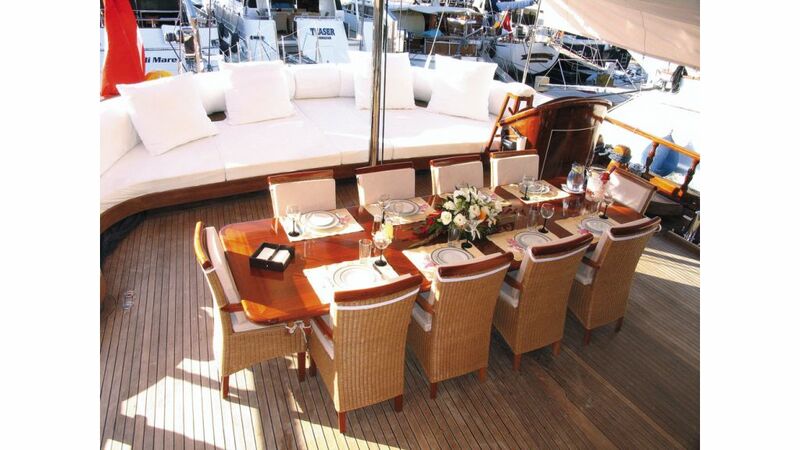 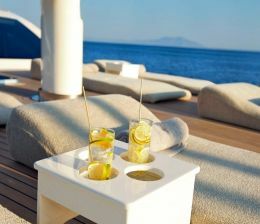 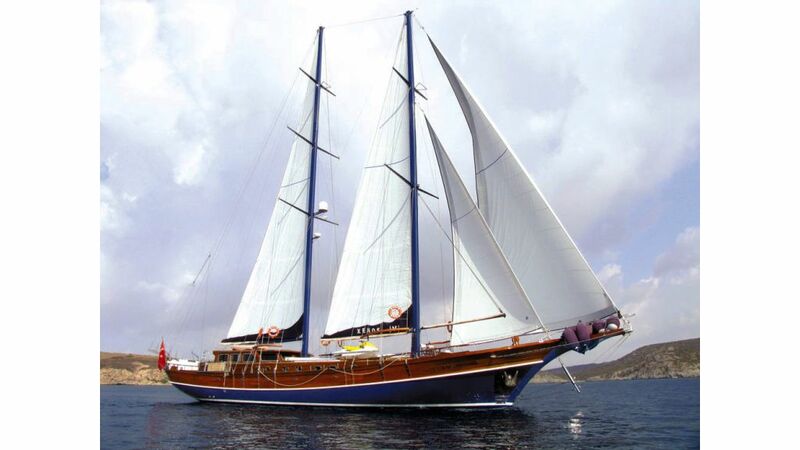 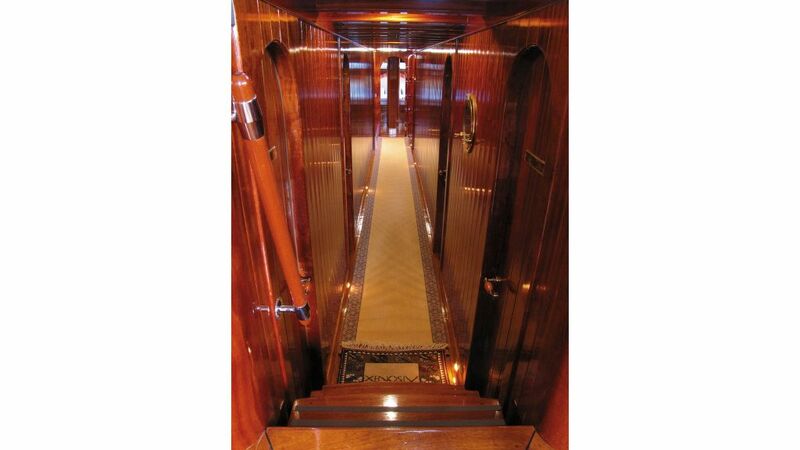 With her 106 feet she is the ultimate superlative to the deluxe classic yachts that sail the Aegean waters today. 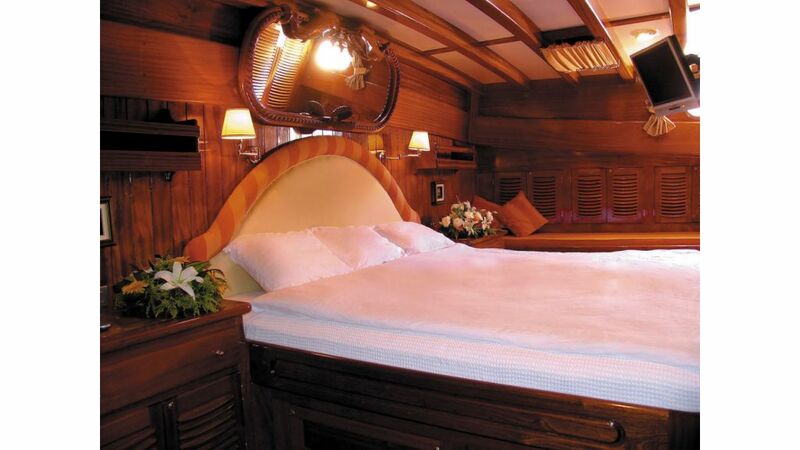 No expense has been spared to ensure that she provides her passengers with the most luxurious array of facilities available. 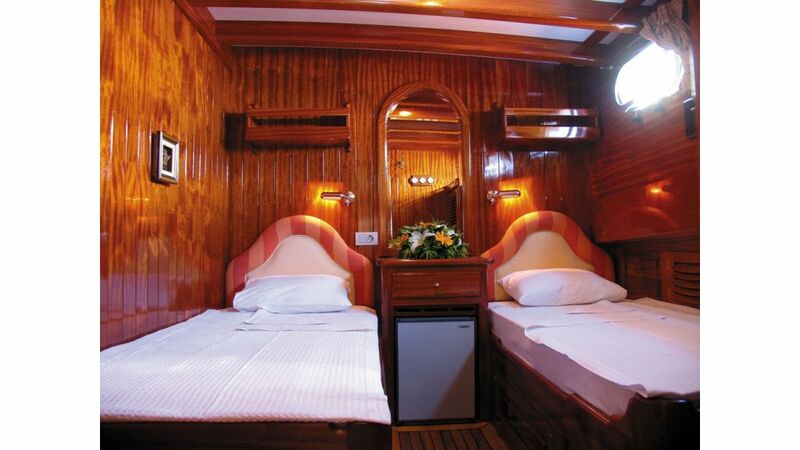 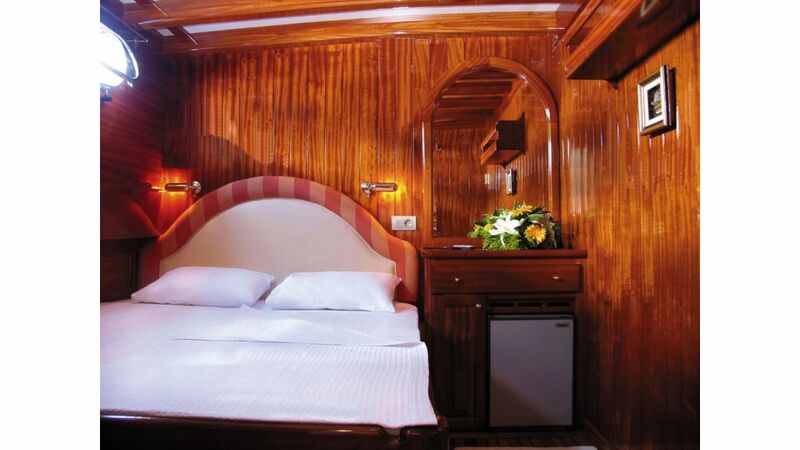 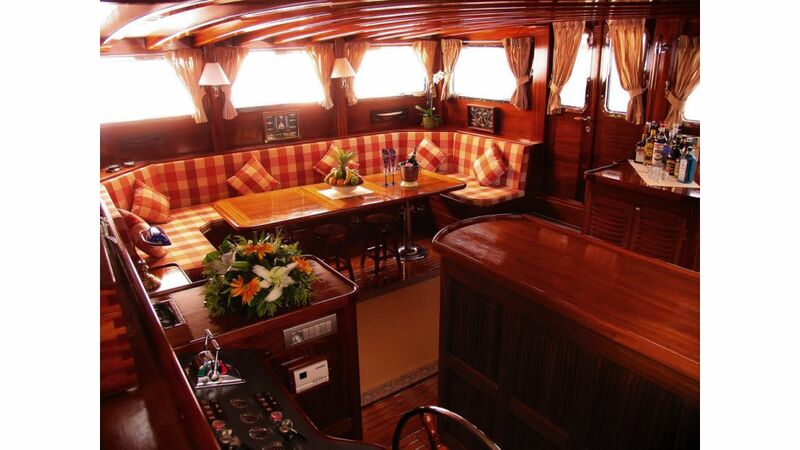 These include full laundry service, flat-screen DVD players and mini-bars in all cabins. 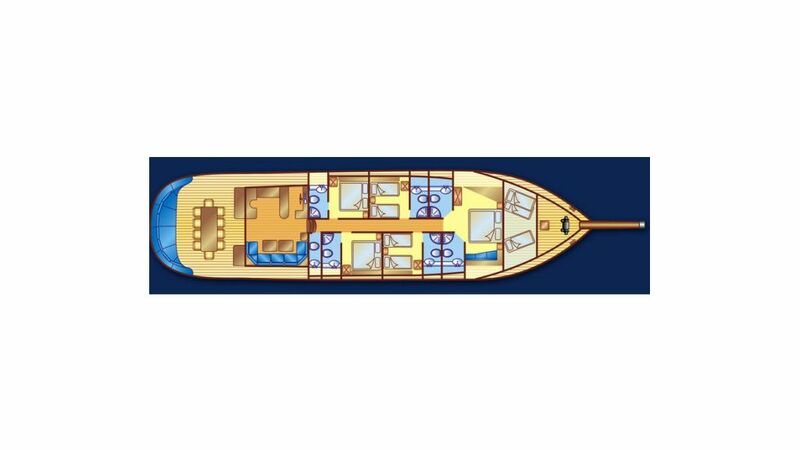 Her vast decks and spacious cabins give passengers the feeling of total freedom. 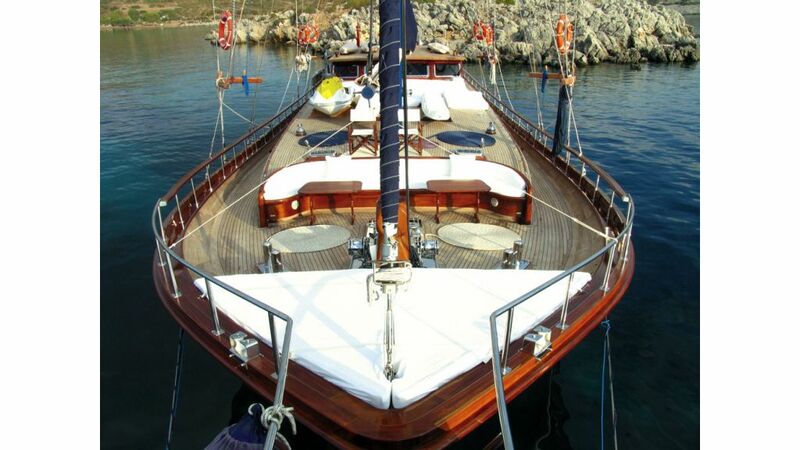 Her oversized tanks allow for longer cruising distances to Greek islands to be overcome with ease, making her the ideal yacht for all those who wish to sail beyond the Turkish waters.